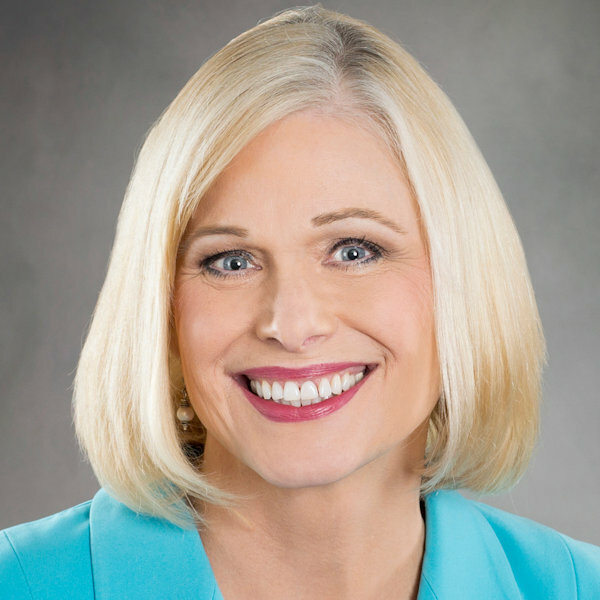 Sindy Martin is the CEO and President of Smartin International, Inc., an organization committed to helping professionals improve their etiquette and achieve more. Sindy has lived in and traveled to eight countries around the world. As a Certified Business Professional, she is a member of the Institute of Management Consultants, the Society of Human Resource Management, and the American Society of Training and Development. She’s also a graduate of International Protocol Training at Lucie Claytons in London, England. She currently lives in High Point, North Carolina with her husband, 2 dogs and 2 cats. She has two grown children and one grandchild. Catch Sindy’s daily Tweets here! Why is professionalism so important? Etiquette is basically behavior that is accepted as gracious and polite in social situations. Professionalism is the knowledge and use of proper protocol in a specific situation. Knowing and using good manners and proper protocol can mean the difference between success and failure in many aspects of life. Can it increase my income? Absolutely! The one with the best manners wins the job, the account and the sale. Would training my staff improve the culture of our department? Having a program presented by someone outside of your company that reinforces the behavior, dress code and use of electronics spelled out in the Employee Handbook, reminds every one of the expectations of the company. It creates the “good” kind of peer pressure. How would it help my sales staff? The sales people will benefit the most from a refresher on proper protocol, basic manners and dining etiquette. Research shows that we notice other people’s poor manners before our own, and that plays a major role (55%) in whether we will do business with them. If you want to increase your bottom line, this is your number one priority!